"Art and Anthropology: Portrait of the Object at Filipino" opens Friday at the Field Museum. 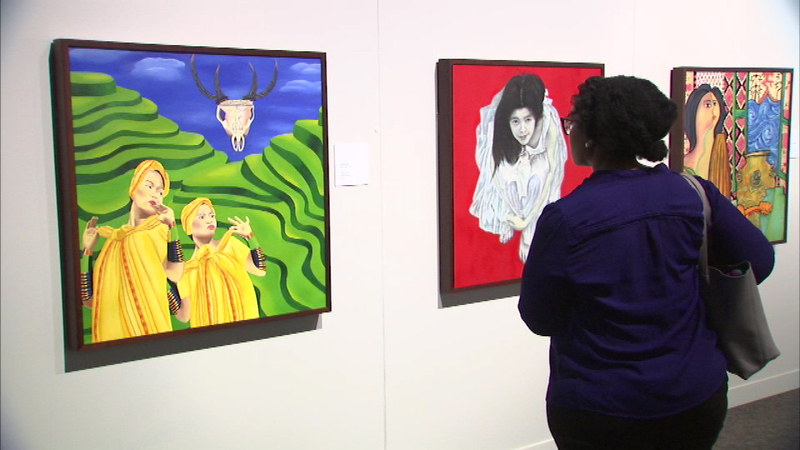 CHICAGO (WLS) -- A new exhibit featuring Filipino artwork opened Friday at the Field Museum. The show includes pieces from both Chicago artists and those in the Philippines. The artists based their work on artifacts at the Field Museum and the National Museum in the Philippines. The exhibit is called "Art and Anthropology: Portrait of the object at Filipino."